Feature trailer for Friday the 13th. After the supposed death of her son at a summer camp, a mother begins to kill the camp employees. After her death at the hands of the remaining employees, her son returns to continue her bloody work. Jared Padalecki filmed Friday the 13th while he was on hiatus from his very popular show Supernatural. His co-star from the show, Jensen Ackles, spent the same hiatus making another horror remake, My Bloody Valentine. Scout-Taylor Compton audition for the role of Jenna but the role went to Danielle Panabaker. Compton starred in the Rob Zombie remake of Halloween. She also played Jared Padalecki’s little sister on Gilmore Girls. The film opening weekend earned over $43 million. With a budget of $19 million and a worldwide box office of over $91 million, it is the highest grossing Friday the 13th film of the series. 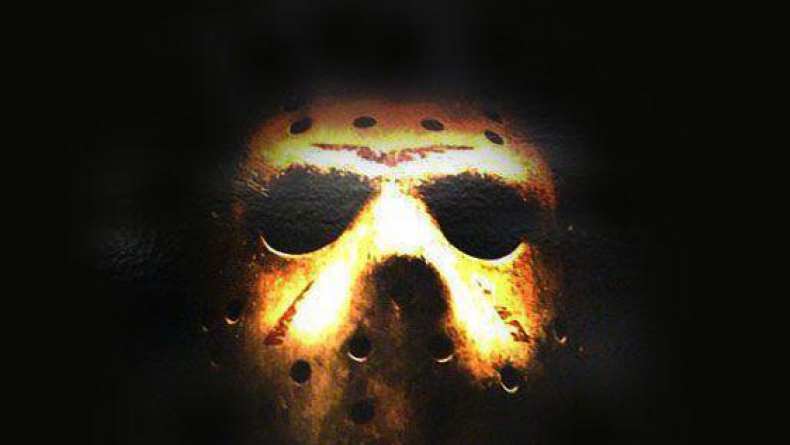 Jason Voorhies, the bullied kid with a grudge is back and he is still angry. 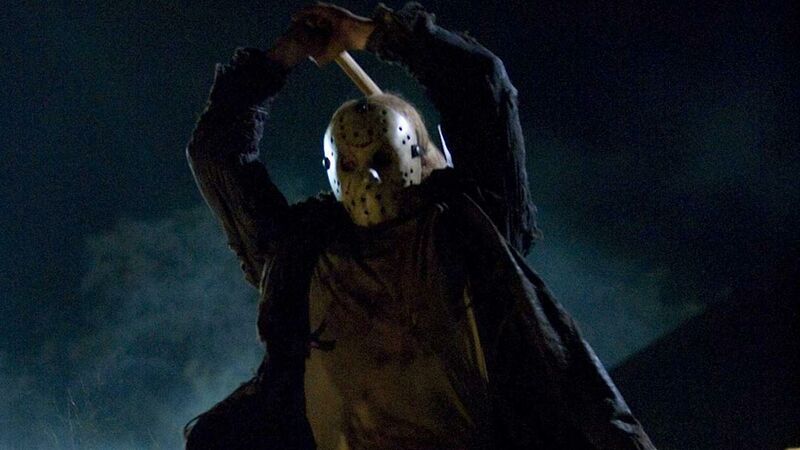 A new group of young people who apparently do not do not check Yelp prior to planning their vacation show up to Camp Crystal Lake and are stalked by the hockey mask wearing, machete Wielding maniac. Jared Padalecki plays a guy in search of his sister who disappeared at the camp mysteriously, although not entirely mysteriously but for him it is. It does not seem entirely believable that Jared Padalecki would not be able to give a pretty fair fight against Jason, which I am sure means he will survive the film. The actor is enormous, tall and built like a brick house, there is no way he is going to crumble at the sight of some deformed man/child ghost with mommy issues. The rest of the trailer includes plenty of terrifying moments and potential for gory death scenes all with a bunch a good looking young actors awaiting their death scene. The Friday the 13th movies have been hit and miss mostly due to the fact that there have been so many. This remake gives the series a little more gloss and sheen by infusing it with some modern horror tricks and familiar actors. Marcus Nispel, the director who made the 2003 remake of The Texas Chainsaw Massacre with Jessica Biel also directed Friday the 13th, which bodes especially well for the film because Texas Chainsaw was an exceptional remake with a lot of tension and terrifying moments. The trailer for Friday the 13th looks to be is an exhilarating entry in the franchise.